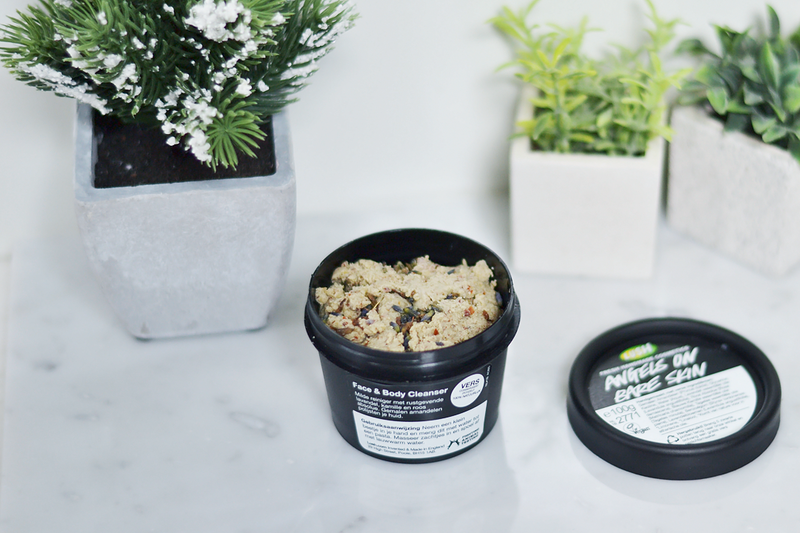 If your searching for a good facial & body scrub, Lush never let’s you down! 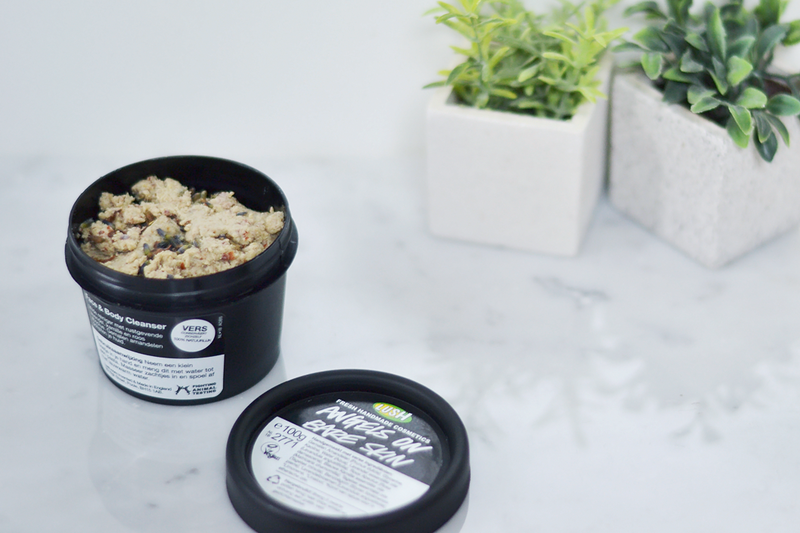 I recently bought my second facial scrub at Lush. I was very impressed by the first one ‘Let the good times roll’, the smell is delicious and it works very good! I love to try out new things so I went for another one this time: Angels on bare skin. No popcorn smell anymore but a tranquil lavender smell with a hint of camille. Different but still oh so good! The texture is tick like I’m used to of the lush scrubs. I only use them on my face, not my body - ain’t nobody got time for that haha. It’s a little more difficult to use because it falls apart, the herbs easily fall to the ground but that’s not an issue. I’m also very impressed about this scrub! It does what is has to do, the smell is good and my face feels incredibly soft after using it! It’s different from Let the good times roll, that one is smoother without the loose ingredients. But the result is as good! 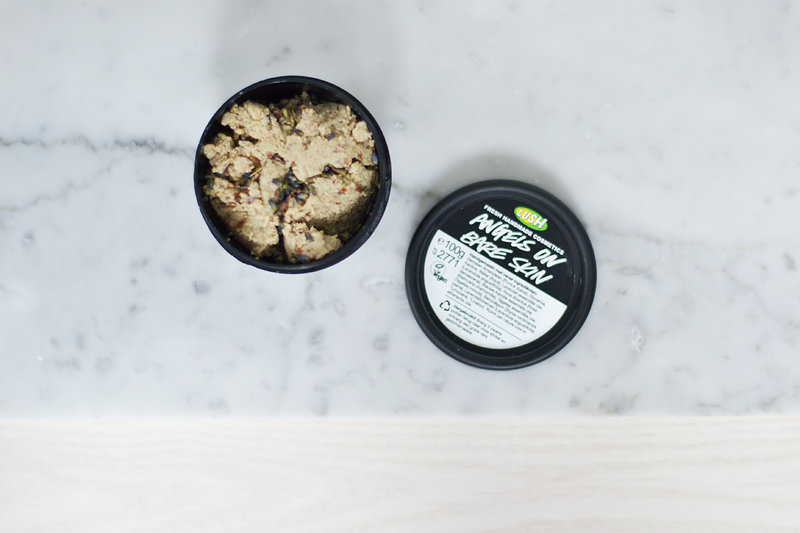 Did you ever tried a scrub from Lush? De scrub klinkt erg goed! Misschien dat ik deze volgende keer eens ga proberen!